a clothing business specializing in men and women apparel. 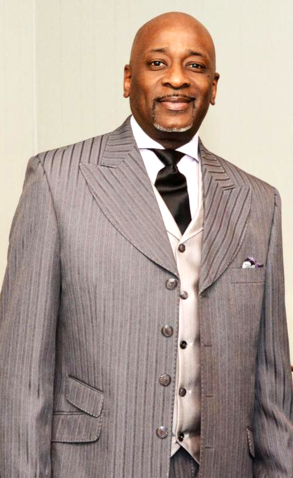 Pastor Smith has been active in the church and music community all of his life. He accepted Christ early in life, but received his calling in 1992 when he was 25. His vocal training came from the late Missionary Dawna Ward & his brother Wilbur Smith, Jr. The first instrument he played was the guitar, which his Father, Pastor Smith, taught him to play. He just started playing the organ and learned it on his own by watching other people. He attended Meservey Elementary School, & Paseo Performing arts in Kansas City, Missouri. As a youngster coming up, he sang in male groups and played for local groups and functions throughout the area. His influences were John P. Kee, Rance Allen, and Bishop Paul Morton. 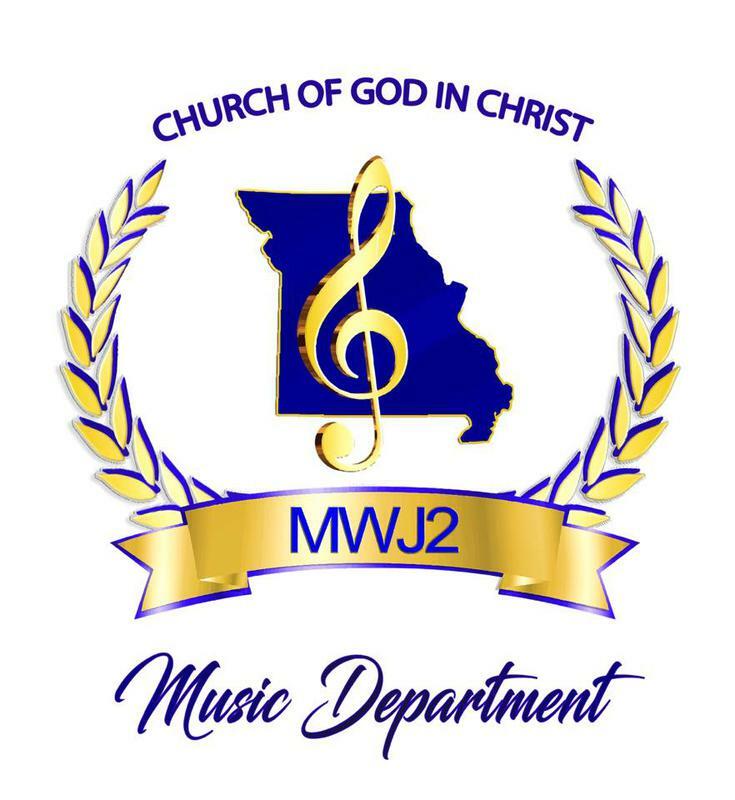 In 2008, Superintendent John M. Johnson, then, recommended him for Jurisdictional Minister of Music. He was installed by the late Bishop W. B. Henderson in the annual Holy Convocation that same year and continues to serve to date. iN 2012, Pastor Smith was installed as the Local AIM Chairman by Bishop Johnson. Pastor Smith was also elevated to Production Manager for the National Churches of God in Christ Annual AIM Convention in 2012 under the Bishop J. Drew Sheard Administration, and continues to serve to date. The DT Inspirational Mass Choir is a recording choir. They produced two CD's, featuring Pastor Smith on the second one. He also wrote some of the selections on the recordings. The DT Mass Choir has appeared on The Bobby Jones Show, performed in London, England and made countless appearances throughout the region and abroad. In addition to being an anointed soloist, musician, and preacher who has spoken The Word worldwide, Pastor Smith conducts workshops locally and throughout the area. 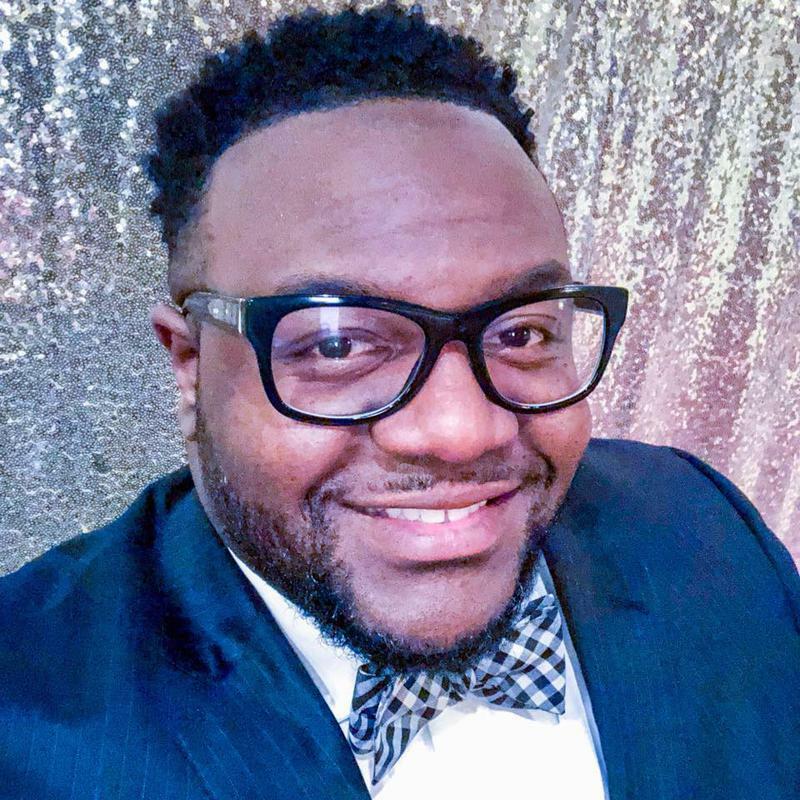 He is also currently Minister of Music of the Mount Pleasant Baptist Church in Kansas City, Missouri (Pastor L. Henderson Bell). His ministry is a blessing far and wide. We Celebrate Pastor Brian Smith!